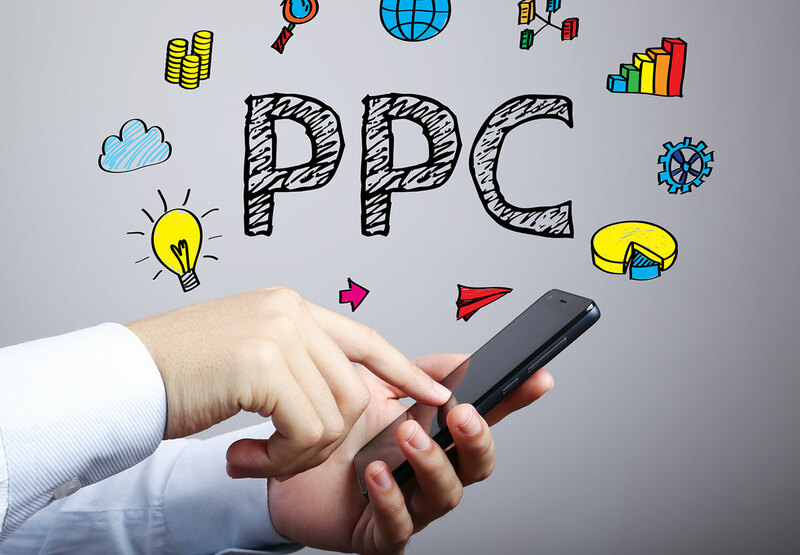 PPC stands for pay-per-click, paid-for advertising in the Google search results. Basically, PPC campaigns are a way of buying visits to your site, rather than attempting to “earn” those visits organically through SEO. Organic (non-paid) Search Engine Optimisation (SEO) is best practice for trying to get your website on page one of the search engine results, but what if your competitors are doing it too? Hint: they are. Even if you have great SEO in place, Google shows paid-for advertising at the top of the page “above the fold” for the vast majority of searches anyway, in order to generate revenue. Why should I run a PPC Campaign? Do you have an App that you want people to install, have an ecommerce website, or offer a product or service to customers and clients online, B2B or B2C? Then Google Ads PPC offers many benefits. PPC can have a big impact on most businesses and brands, increasing ‘the bottom line’. If you aren’t doing any PPC marketing you’re losing out to your competitors who are, and missing out on valuable website traffic and revenue.